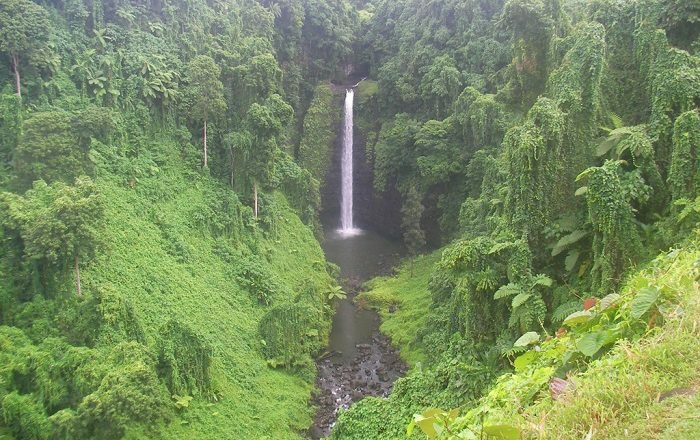 Sopoaga Waterfall, sometimes written as Sopo’aga, is a majestic waterfall that is located in the vicinity of the Lotofaga Village in the southern part of the Upolu Island, within the Independent State of Samoa. 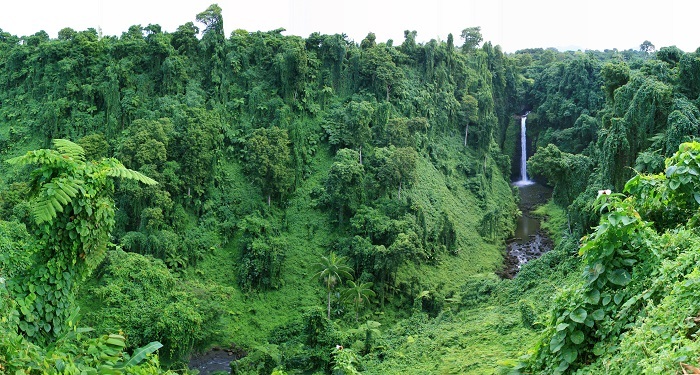 Nestled in a lush green forest, there are plenty of native plants which are wrapping the water as it falls down in the small pool. 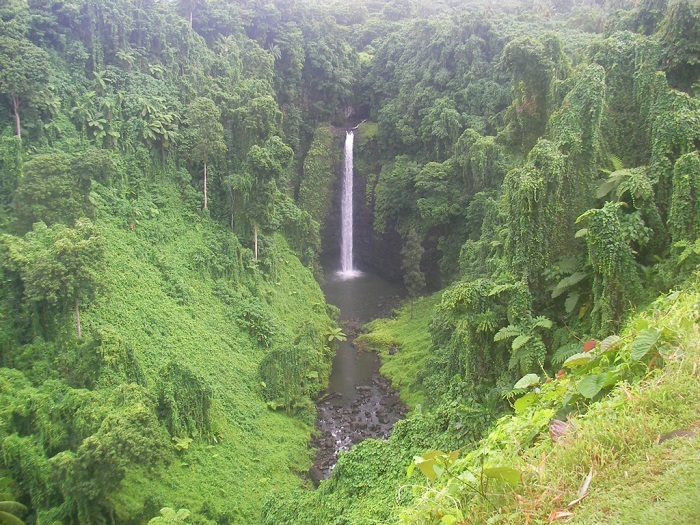 Considered to be one of the taller ones on the island, the thundering waterfall is around 32 meters (105 feet) high and it is constantly visited by many travelers who come to the small island in Oceania. The entire grounds around Sopoaga is filled with gardens and picnic areas so that everyone can enjoy in a heavenly place. 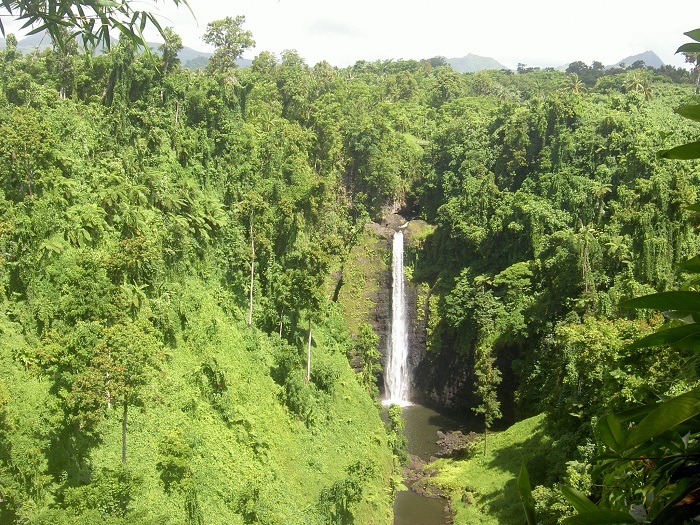 Even though the local community want every visitor to pay “entrance” fee, it is certain that it is well worth for whatever they want, since this unique natural beauty can not be seen anywhere else.